Seasons Greetings! The holidays are approaching quickly! 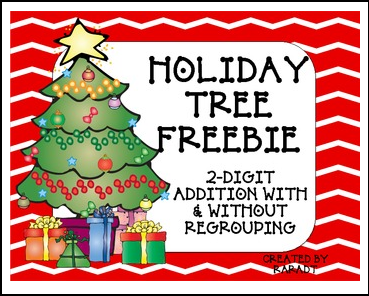 Enjoy this early present to get your students practicing 2-digit addition with and without regrouping. 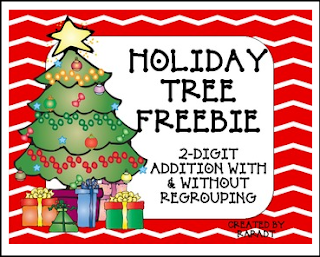 **Don't forget to check out the other products at my TPT store. My Christmas Literacy SUPER Pack containing an "All About Santa" booklet is a great addition to this freebie. Enjoy!